Indian agriculture sector accounts for 18 per cent of India’s GDP and provides employment to 50% of the countries’ workforce. Agriculture is the most important sector of Indian Economy. Consequently, Prakash Agricultural Industries was successfully launched in the 70s. Its products like electrical monoblock pump, diesel pump sets and the electrical mono block gave a boost to the agricultural industry. 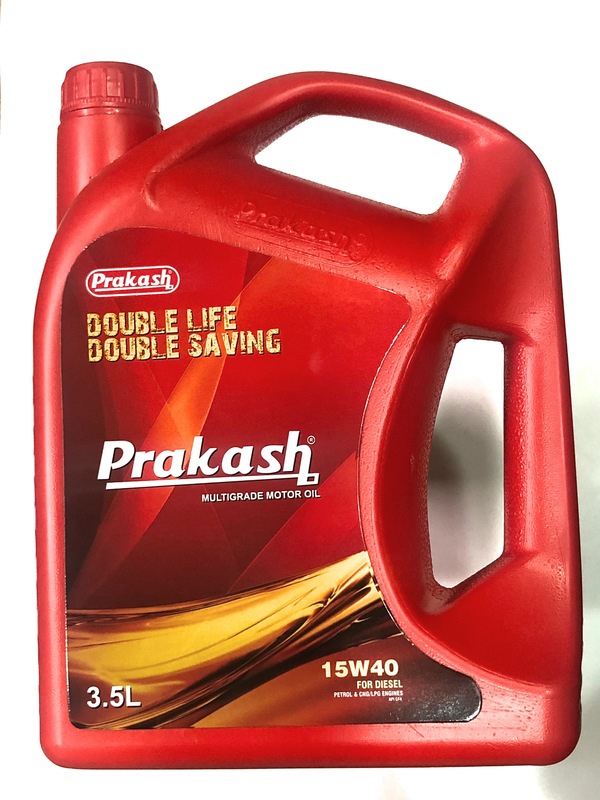 Prakash Group therefore emerged as a bright spark in the field of irrigation. 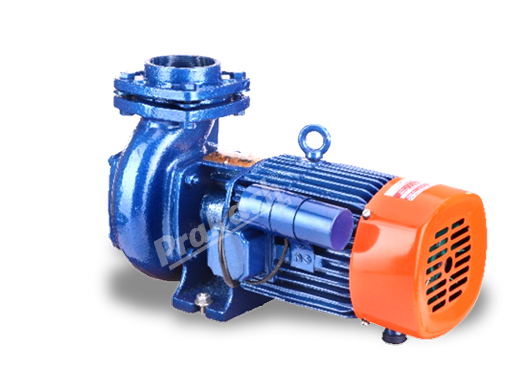 Prakash electric monoblock pump, product of Prakash, is ISO 9001:2015 certified. All parts of this product are manufactured in India by using CNC machines to ensure outstanding quality. Copper wires which are the lifeline of the electric monoblock have to qualify a series of inspections before being used, to ensure the highest quality standards. High voltage tests are also conducted under the keen observation of chemical and electrical engineers. To further improve efficiency, the pumps are fitted with one of the best brand of bearings. Moreover, a special colour coating is done to make the product long lasting and rust proof. 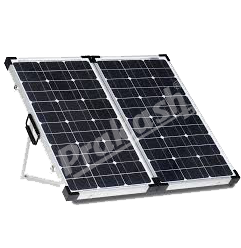 Prakash’s electric mono block pumps have high efficiency and output. These powerful machines offer savings in daily operating costs and have a long life. The stringent quality standards in manufacturing, makes Prakash’s products, the farmers’ First choice. Power Sprayer “Prakash“ is a symbol of quality and perfection in field of agriculture and power generation since more than three decades. We provide reliable service to our customers in India as well as in abroad. We have strict quality control backed by efficient team work. And continuous efforts for improvement and development, has enabled us to deliver products with better fuel efficiency and outstanding performance. • Knapsack Battery Agriculture Sprayer with upto 18 litres. Its have the capacity 0.2-0.4MPa to work under pressure(as per the model specified). •Agriculture Knapsack Battery power Sprayer (2 in 1) with upto 18 litres tank capacity. 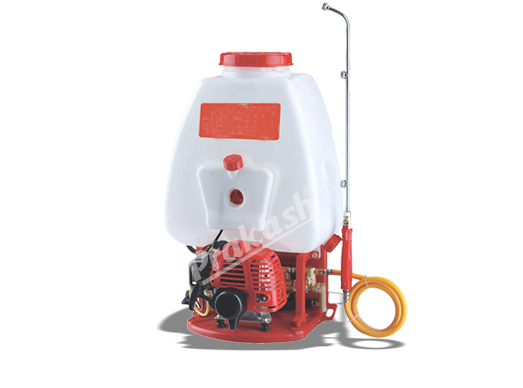 • Power Agriculture Sprayer which has a speed with upto 1200rpm and give the best output upto 120liter/min. (as per the model specified). •Knapsack Power Agriculture Sprayer which has both 2 stoke and 4 stroke and pumping is made up of Heavy Grass Pump and it has tank capacity upto 25 liters and it having easy to recoil start.